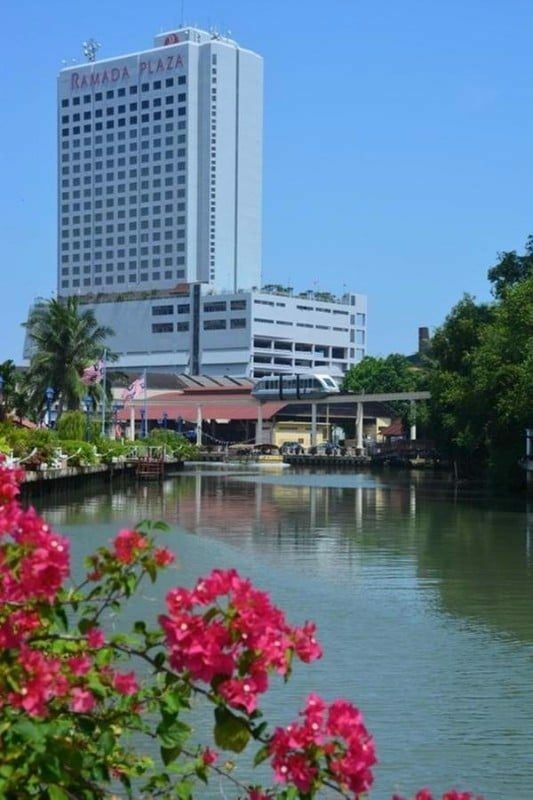 This upscale hotel in a modern building in the center of Malacca City is 1.3 km from Baba & Nyonyo Heritage Museum and 1.4 km from the A Famosa Portuguese fortress. The chic rooms offer free WiFi, minibars, flat-screen TVs and coffeemakers. Suites add separate living areas. Upgraded rooms add private entrances and access to a penthouse lounge. The property offers 3 elegant restaurants serving Chinese, Italian and Malaysian cuisines, and a lounge/bar serving drinks and light snacks. There’s also an outdoor pool offering poolside dining. Other amenities include a fitness center, a business center and event space.